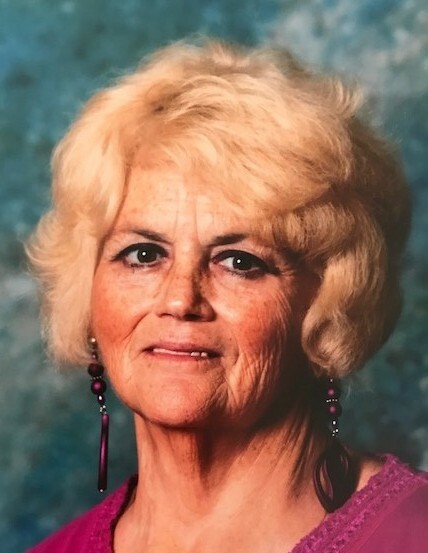 Obituary for Patricia "Trish" Rucker Bradshaw | Loudon Funeral Home and Cremations, Inc.
Patricia “Trish” Rucker Bradshaw, age 65 of Loudon, passed away Thursday, March 21, 2019. Trish was a member of Stockton Valley Baptist Church. She was preceded in death by her husband, Tom Bradshaw; parents, Sam and Bessie Kate Rucker. Mrs. Bradshaw is survived by her son, Jonathan Bradshaw and girlfriend Leslie Dyer; step- son Dale Bradshaw; sister, Barbara Rucker Reynolds and partner Delmer Collier; Grandchildren Jonathan Jr., Savannah, Thomas, Austin, Chelsea, and Alex; special friends, Barbara and Luke Walton, and Debbie Belcher. By a host of nieces, nephews, and extended family. The family will receive friends Tuesday, March 26, 2019 from 4pm-7pm at Loudon Funeral Home. A memorial service will follow at 7pm with Pastor Adam Cook officiating. Friends and family will gather Wednesday, March 27, 2019 at 2pm at Trish’s residence for a committal service. Loudon Funeral Home and Cremations is honored to serve the Bradshaw family.